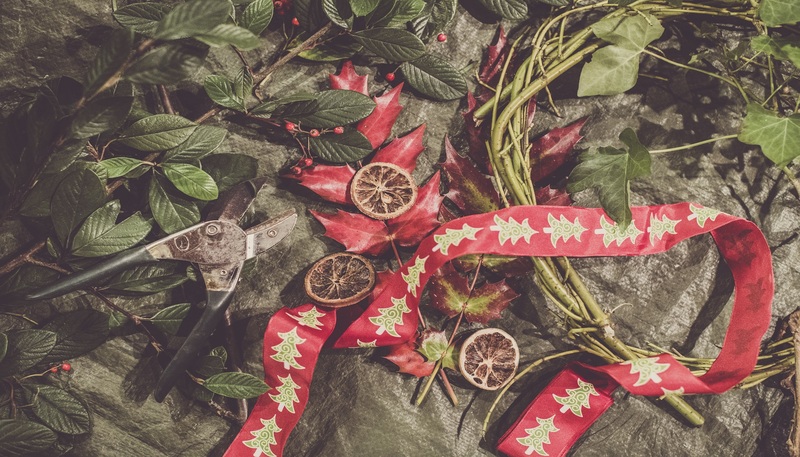 Join the rangers and learn to make your own Christmas wreath, using natural materials harvested from the parks. The wreaths are made from a combination of hazel and dogwood, using yew and ivy and other seasonal greenery. These are very popular courses so booking is essential and you will be unable to turn up on the day without a ticket.